Cricketer Phillip Hughes has died at the age of 25. Phillip Hughes has been remembered as "a laid-back, fun-filled, happy man". 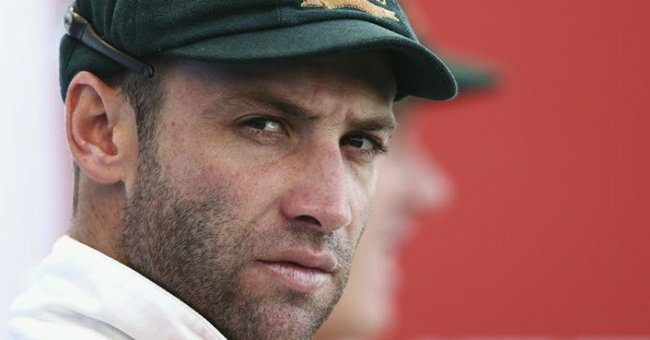 Cricket Australia has given a press conference about the passing of Australian cricketer Phillip Hughes after being hit by a ball during a match on Tuesday. Cricket Australia CEO James Sutherland said Hughes, 25, “is and always will be fondly remembered” as a “laid-back, fun-filled, happy man who was kind to everyone”. “And what a great talent he was,” Sutherland said, adding that he had received letters and emails from from every cricket-playing country expressing sadness over the young man’s death yesterday. 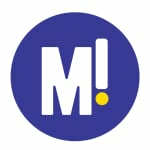 There is no decision yet on next week’s test. 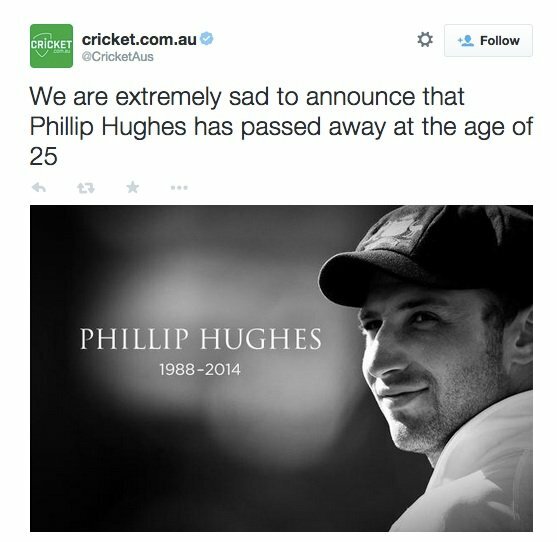 Australian cricketer Phillip Hughes has passed away at the age of 25. The batsman died from head injuries sustained from a blow to the head in a Sheffield Shield match yesterday at the Sydney Cricket Ground. We’re devastated by the loss of our much-loved son and brother Phillip. It’s been a very difficult few days. We appreciate all the support we’ve received from family, friends, players, Cricket Australia and the general public. We would like to thank all of the medical and nursing staff at St Vincent’s Hospital, and cricket NSW medical staff for their great efforts with Phillip, we love you. The Australian Cricket team doctor Peter Brukner addressed the media in a press conference at the hospital. He paid tribute to the staff of St. Vincent’s and offered his condolences to Hughes’ family. “There is one person I would like to pay particular tribute to and that’s our Australian Captain Michael Clarke,” he said. 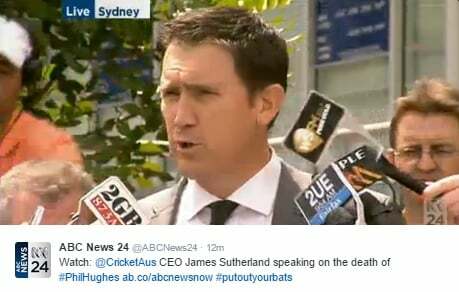 Cricket Australia boss James Sutherland said “the whole of Australian cricket is grieving”. Rather than making decisions about next week’s test match he said the focus of Cricket Australia would be on providing “all the support we possibly can” to the Hughes family. “The word tragedy gets used too often in sport, but this freak accident is now real life tragedy. “Just shy of his 26th birthday, Phillip has been taken away from us too soon. It is an understatement to say that we are completely devastated,” he said. “Our grief runs deep and the impact of Phillip’s loss is enormous, but nothing compares to the loss of those close to him. Phillip was a cherished son, brother, friend and team-mate. Hughes was batting for South Australia when he was struck behind the left ear by a bouncer from NSW bowler Sean Abbott. CPR was performed twice on Hughes before he was rushed to St Vincent’s Hospital in Sydney, where he underwent emergency surgery and was placed in an induced coma. To read more about the life of Phillip Hughes, click here. He remained at St Vincent’s in a critical condition. He was thought to have been improving following surgery, however his condition deteriorated over the past couple of days. 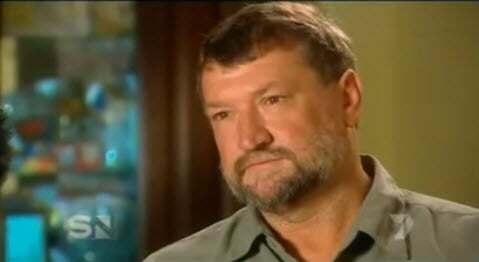 Born and raised in the rural town of Macksville on the NSW north coast, Hughes grew up on the family banana farm. At the age of 16 he moved to Sydney to pursue his passion for cricket. In 2009 when he was named as the opening batsman for the NSW cricket team. He made his test debut the same year at the age of 20, landing a coveted spot in the Australian Ashes team. That year Sunday Night visited the Hughes family farm. Absolutely shattered. Our cricket family has lost such a great person. Thanks for the memories, we will never forget. Thoughts prayers love. Phillip Hughes was a young man living out his dreams. He was loved, admired and respected by his teammates and by legions of cricket fans. Australians’ thoughts and prayers are with the Hughes family. Team-mates, family and the public are rallying around the 22-year-old bouncer who was visibly distraught as he left St.Vincent’s this afternoon following the confirmation of Hughes’ death. “Obviously, what Sean has gone through has been an incredibly traumatic experience, as it has been for everyone who was present on the field that day. “Sean came to the hospital yesterday. He’s been receiving a lot of support from Cricket NSW and his teammates. Abbott – and all NSW and South Australian players – are receiving counselling and support. Former test quick Stuart Clark sympathised with Abbott on Fox Sports News. “It’s professional sport and I really feel for Sean Abbott at the moment,” he said. “You just worry that this could jeopardise Sean Abbott and his cricket career and we don’t want that. The strength of the cricket family is more important than ever on this incredibly sad day. 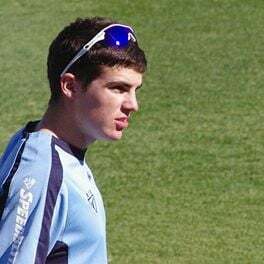 Please keep Sean Abbott in your thoughts. Hughes is survived by his parents Greg and Virginia and a brother and sister. We send our deepest love and condolences to his family, friends and teammates.